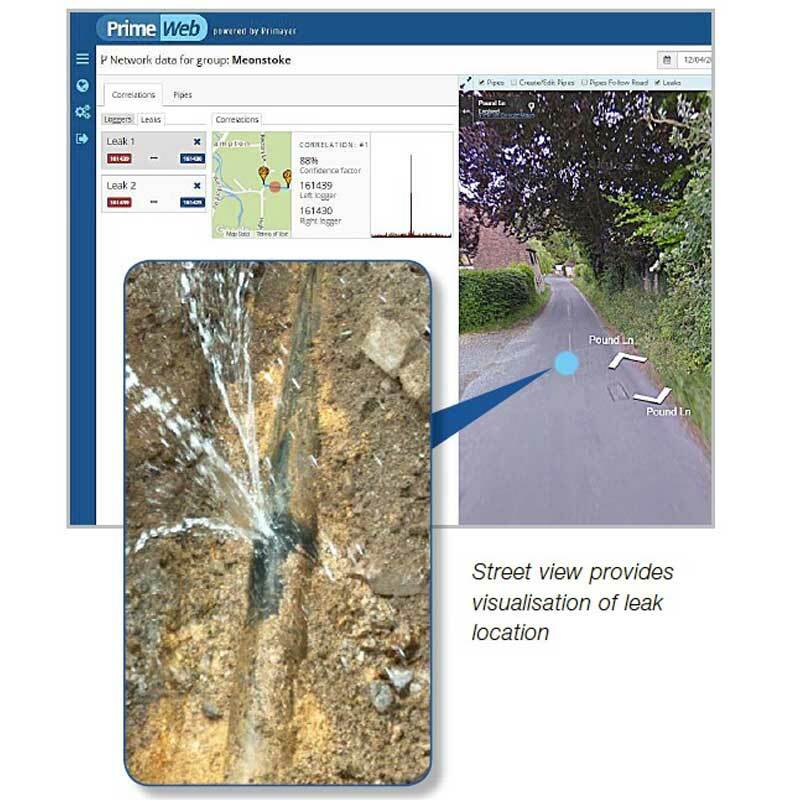 PrimeWeb is a cloud based data collection solution for water network pressure, flow and leak location monitoring. 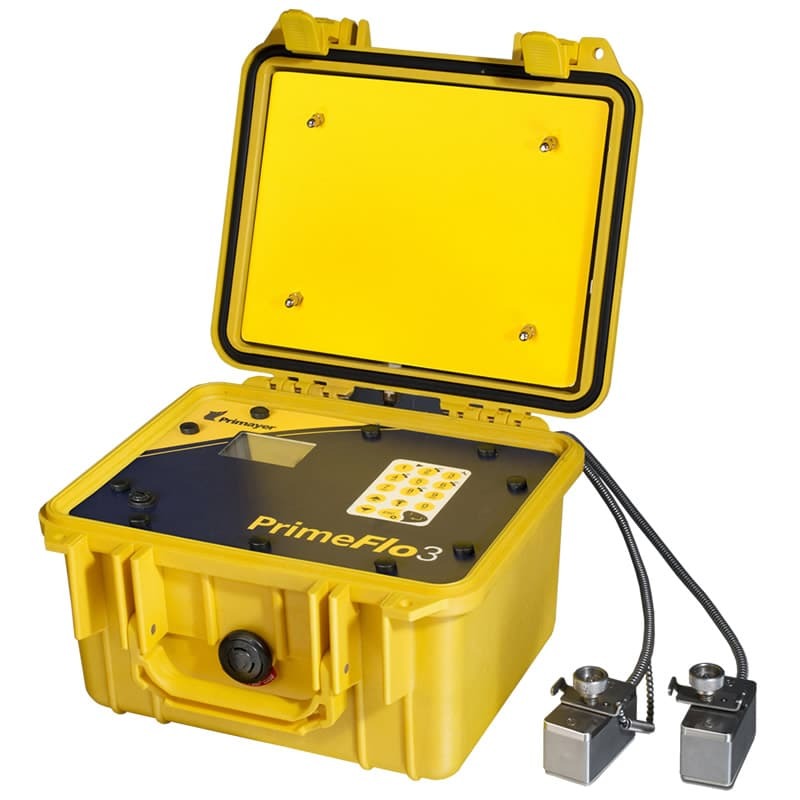 This solution allows real-time data collection and display of water network hydraulic data plus leak alarms and correlated leak positions; all on one platform. 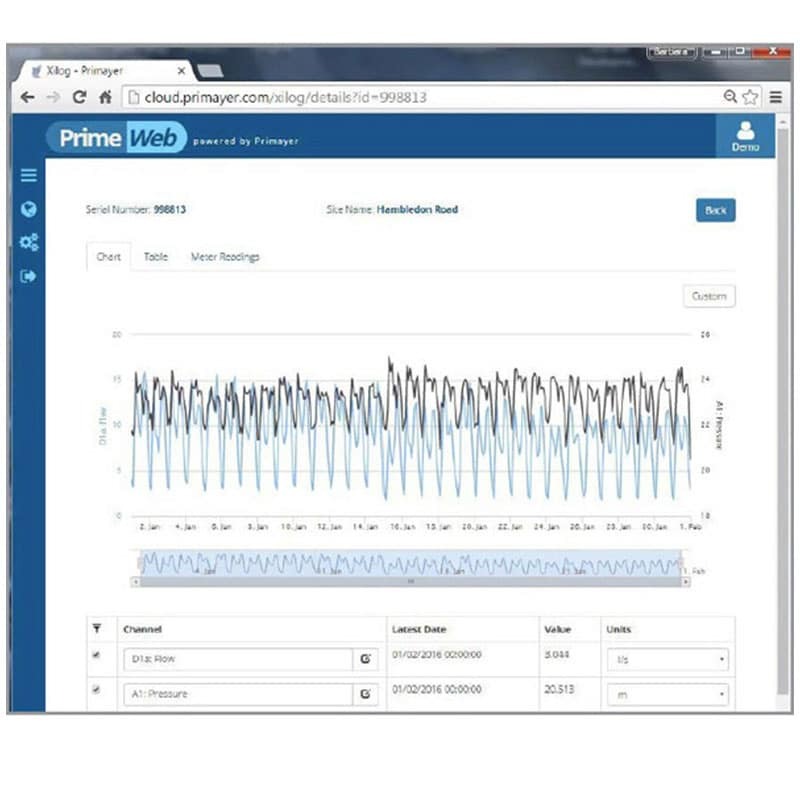 PrimeWeb processes remote data from XiLog+ data loggers, PrimeFlo3 flowmerter, Phocus3 and Phocus3m acoustic noise loggers and Enigma3m & Enigma3hyQ correlating noise loggers. 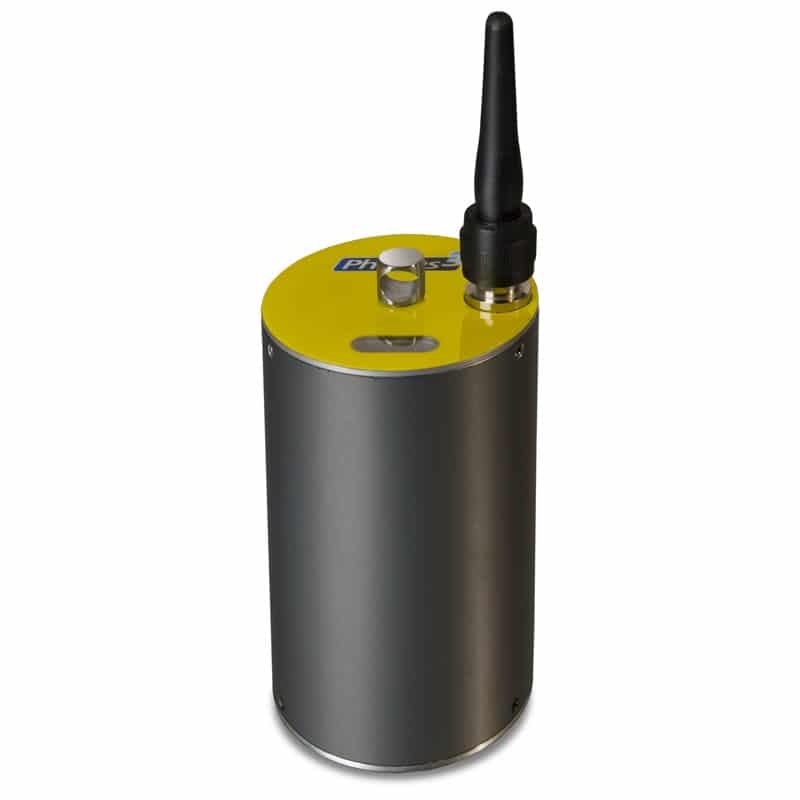 The data collected is then accessible on any device, anytime, via internet access. 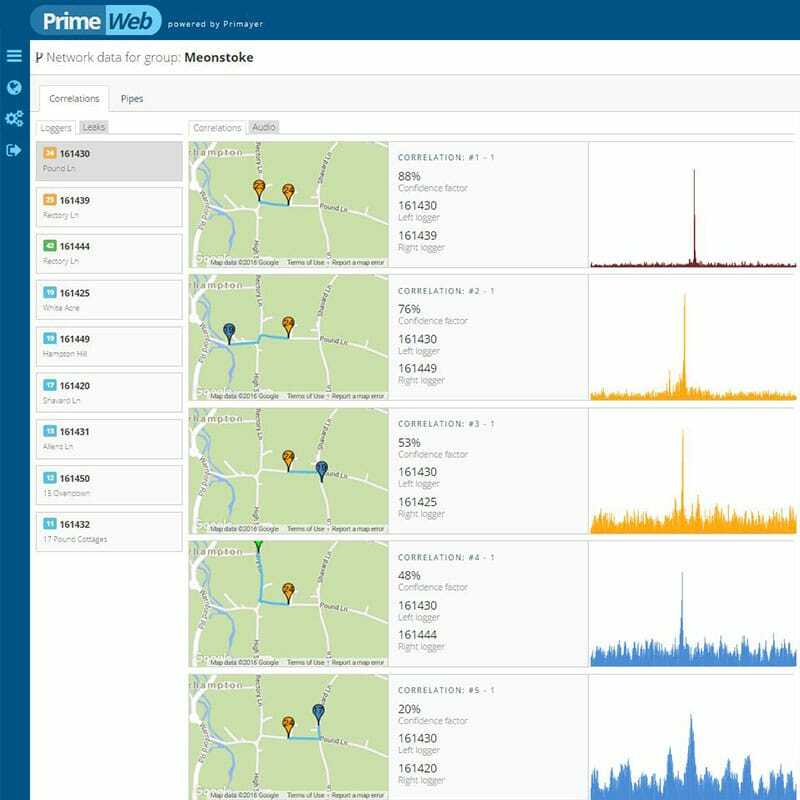 For busy staff the ability to monitor the water network on any internet browser via tablet or smartphone is a huge bonus. 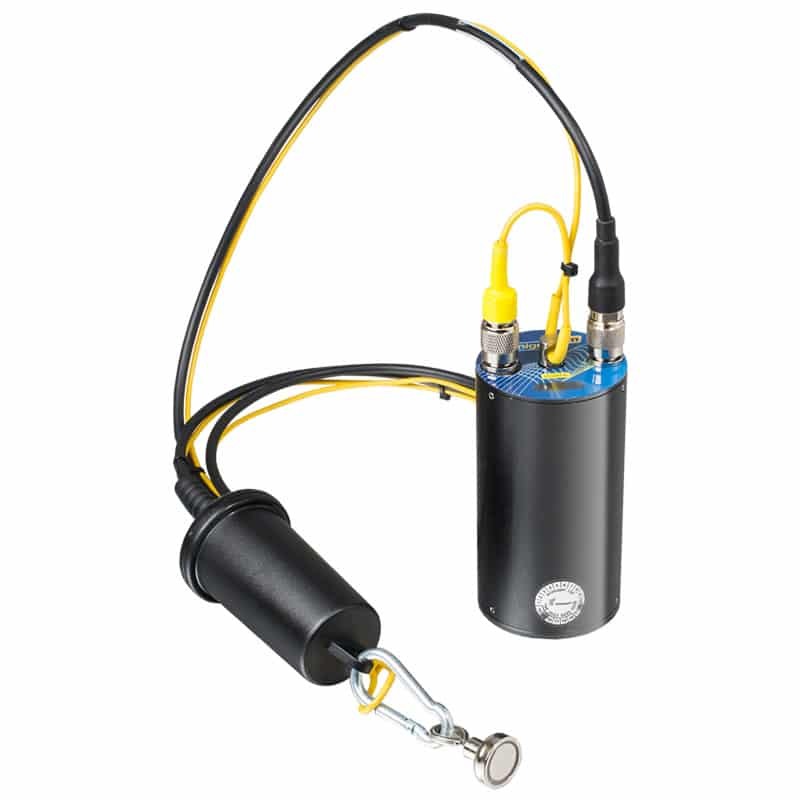 The user can quickly identify problems such as exceptional usage, low pressure or increased leakage. 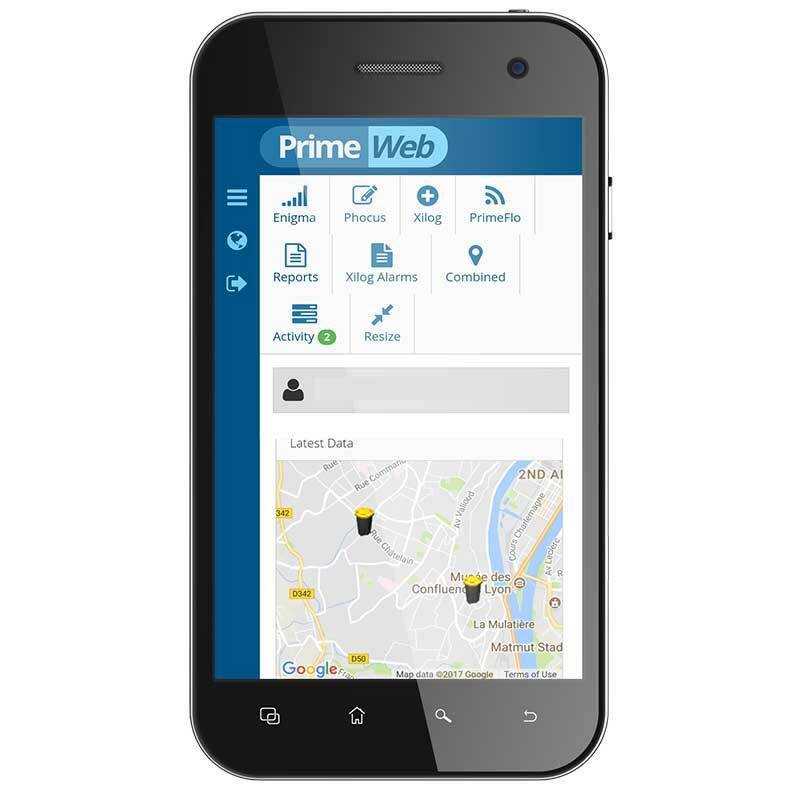 PrimeWeb offers high cyber security together with customised user access levels.